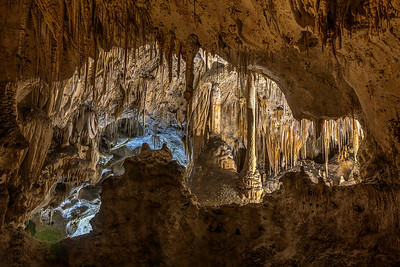 Photographs that feature a cave or cave-like location as a major feature. 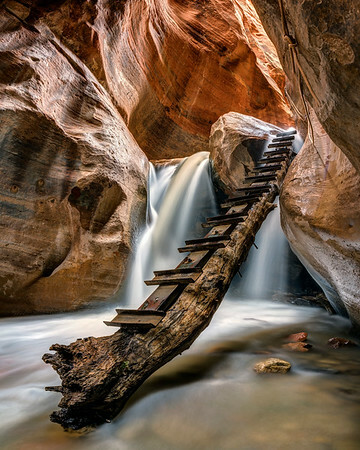 I'd been hoping to hike to “The Subway,” which lies in the heart of Southwest Utah's Zion National Park, for about a decade before I was finally able to pull it off on April 18, 2017. A special back-country permit is required to hike here, but the mild annoyance of dealing with this, and the difficulty of the hike itself – I would be lying if I said the hike was anything other than difficult – proved to be completely worth it when I finally reached this unbelievable, natural formation. 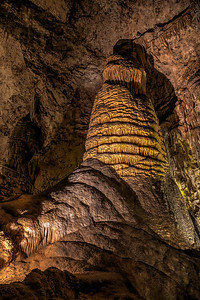 Obviously named because of the shape of the canyon itself, “The Subway” simply must be seen to be believed. 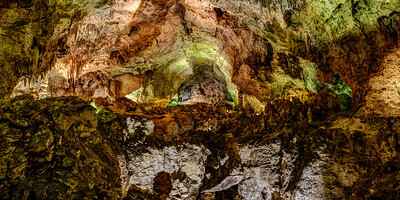 Available in the following sizes (Panorama A): 20x10, 24x12, 32x16, 40x20, 48x24, 48x24 Triptych (3 x 16x24), 60x30, 60x30 Triptych (3 x 20x30), 72x36, 72x36 Triptych (3 x 24x36), 80x40, 80x40 Triptych (3 x 27x40), 96x48, 96x48 Triptych (3 x 32x48). I'd been hoping to hike to “The Subway,” which lies in the heart of Southwest Utah's Zion National Park, for about a decade before I was finally able to pull it off on April 18, 2017. A special back-country permit is required to hike here, but the mild annoyance of dealing with this, and the difficulty of the hike itself – I would be lying if I said the hike was anything other than difficult – proved to be completely worth it when I finally reached this unbelievable, natural formation. Obviously named because of the shape of the canyon itself, “The Subway” simply must be seen to be believed. Available in the following sizes (Rectangle B): 12x8, 18x12, 24x16, 30x20, 36x24, 45x30, 60x40, 72x48. The hike to reach Kanarraville Falls is a medium-length, medium-difficulty hike along a riverbed that eventually turns into a slot canyon. 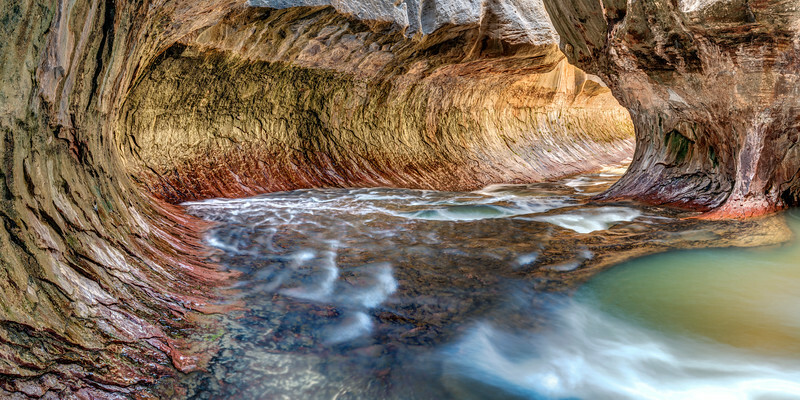 It lies just to the north of Zion National Park, and is a great way to spend some time in the area, particularly if one is sick of dealing with the crowds at this beautiful, but sometimes annoyingly crowded gem of a National Park. Although I typically try to avoid having man-made stuff in my photos, I like the rustic look of this ladder – I really think that without it, this photo would be far less unique. Available in the following sizes (Rectangle A): 8x10, 11x14, 16x20, 20x24, 24x30, 30x40, 40x50, 48x60. 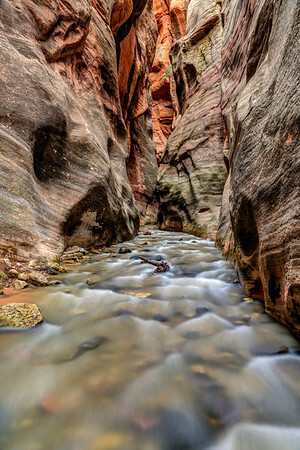 The hike to reach Kanarraville Falls is a medium-length, medium-difficulty hike along a riverbed that eventually turns into a slot canyon. 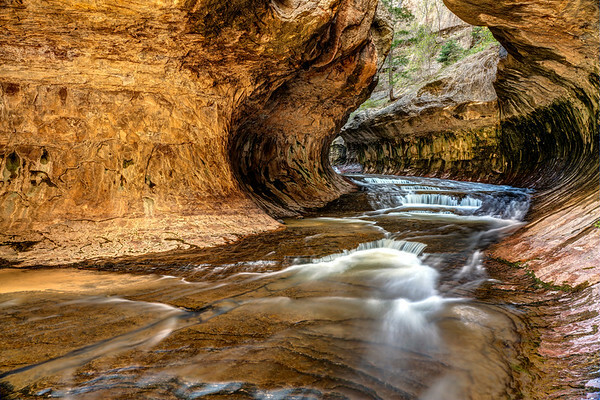 It lies just to the north of Zion National Park, and is a great way to spend some time in the area, particularly if one is sick of dealing with the crowds at this beautiful, but sometimes annoyingly crowded gem of a National Park. This is the slot canyon leading to the increasingly-famous Kanarraville Falls, taken a few hundred feet before the falls was visible. Available in the following sizes (Rectangle B): 8x12, 12x18, 16x24, 20x30, 24x36, 30x45, 40x60, 48x72. There are almost 100,000 glaciers in Alaska, and most of them aren't named. 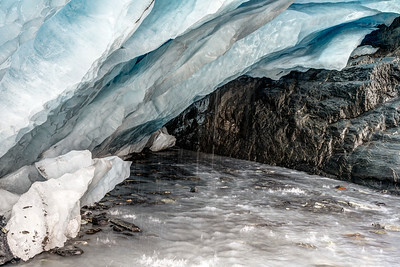 Most are inaccessible, but some – like the Worthington Glacier, located on the Richardson Highway, which runs from Glennallen to Valdez – are on the side of the road, and easily reached on foot. I walked up to this glacier during my summer, 2016 visit to the largest state in America, and carefully made my way to its terminus (the end of the glacier). From there, I was able to look into the ice cave that had formed here, although I didn't dare go any further. Perhaps another time. But for now, I'll settle for this beautiful shot of one of these rapidly retreating natural wonders. Available in the following sizes (Rectangle B): 12x8, 18x12, 24x16, 30x20, 36x24, 45x30, 60x40, 72x48. 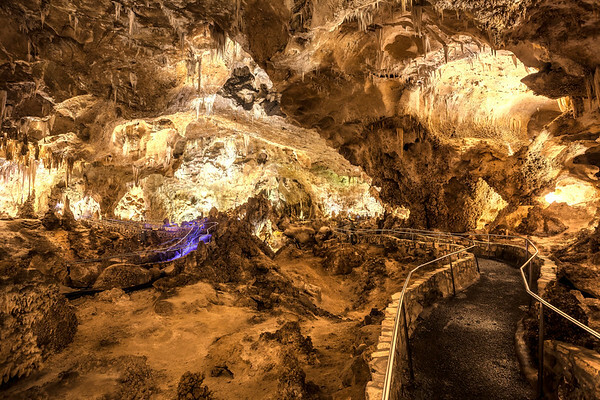 Ssangyonggul Cave, in Halim Park, on the South Korean island of Jeju. Available in the following sizes (Rectangle B): 12x8, 18x12, 24x16, 30x20, 36x24, 45x30.